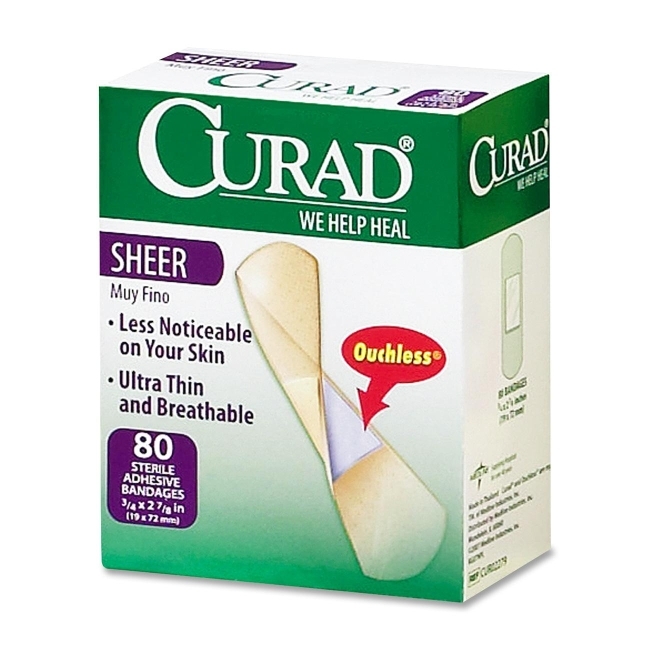 Sheer strips are designed to blend with your skin for a more appealing look and help you hide the bandage while you heal. 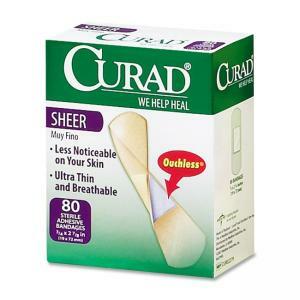 They are also made with a skin-friendly adhesive that doesn't leave a sticky, itchy residue on the skin. Bandages are latex-free and sterile.